We strive to be a one-stop-shop for all of your kitchen and bathroom needs. From large commercial projects to small home remodels, All American carries a variety of counter tops to satisfy all of your specific styles or budgets. 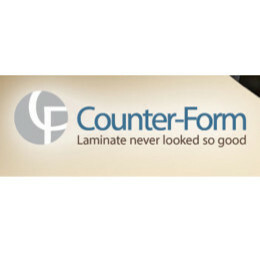 Our store carries a variety of the best, most trusted brands of laminate and hard surface tops in the industry. 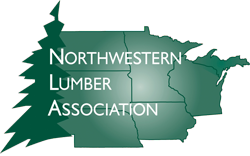 Talk to our experts about all of our different options for tops.